Meghan Markle and Prince Harry will become parents for the first time next spring, and details about the upcoming birth have already begun to travel around the internet. There have recently been some rumors about the baby’s name that the Dukes of Sussex most likely prefer – Victoria. 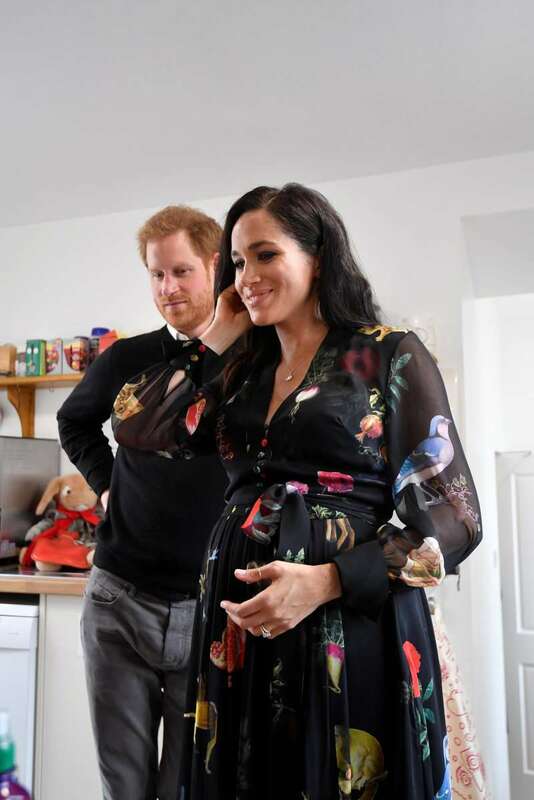 According to Us Weekly, the Duchess of Sussex hired a doula who must be helping her during the pregnancy and will also be with her during the labor. She has been claimed to haved visited Meghan already several times at home. A doula is a non-medical professional who helps women during and after their pregnancy. They are there to provide emotional support. However, they aren’t a replacement for the medical staff. READ ALSO: Royal Baby Is On The Way! How Far Along Is Duchess Meghan This Week? Like many women who seek to have healthy and easy labor, Meghan Markle is focused on maintaining a positive atmosphere around her baby. Us says she is confident about the help of such support. It makes a lot of sense that Meghan is looking for help to control the energy on the eve of her pregnancy because the pressure she faces every day as a part of the British royalty is great. Apart from that, it was also mentioned that the Prince does everything possible to make his wife happy and comfortable during this special phase of their life. What about you? Did you hire a doula during your pregnancy? Share your experience in the comments.